Broker/Owner, Eileen Miller, Licensed as a Texas Real Estate agent in 1982. 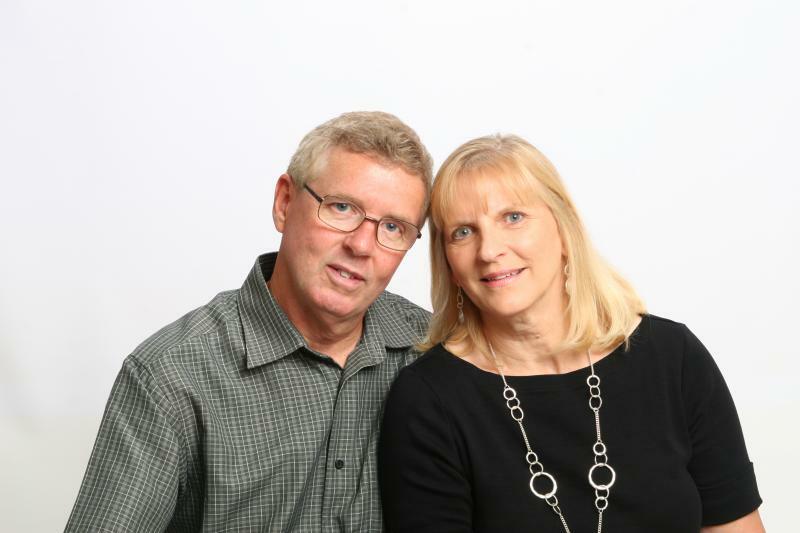 Began Moriah Property Management in 1995. Experienced in investment and income producing properties since 1984. 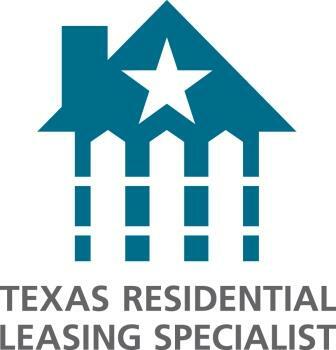 We manage property in the North Tarrant County area, from Grapevine to Eagle Mountain Lake. Being a full service Real Estate office, we can locate a buyer for your property when you decide to sell or assist you in the purchase of additional investment properties. We know what smart investors are looking for and our management experience benefits both the buyer and seller. We personally own rental property, so we know first hand your needs and anxieties. We are members of the Greater Fort Worth Association of Realtors. Our maintenance team has extensive experience in all areas of property maintenance and are equipped to handle emergency repairs and daily maintenance. Bion Floyd, with over 20 years experience, oversees daily maintenance requests as well as complete renovations. 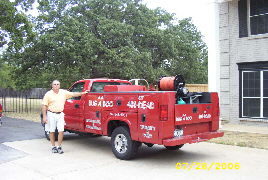 Troy Paul, is lead maintenance technician with over 25 years of esperience. As part of the family team, Troy has been involved in all aspects of maintenance and rehab since his high school days. 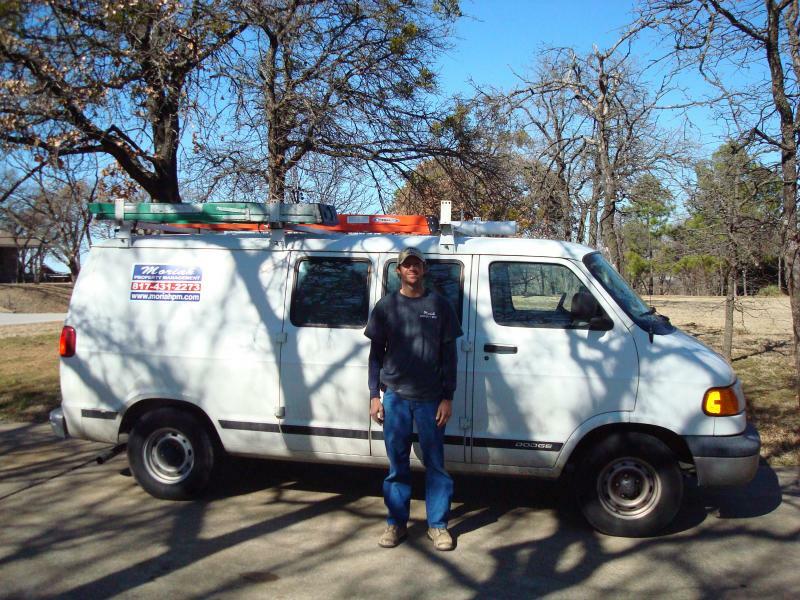 Both Troy and Bion are highly skilled and dedicated to excellence in all areas of our property maintenance operations. Moriah Property Management is also equipped to handle major renovations when needed. Past and present client references are available upon request.